Bolivia (MNN) — A hungry child in Bolivia finishes her third meal of the day. She then goes outside to play. But as the other kids race around, she is still lethargic, anemic. This child needs deworming treatment or she will continue wasting away. Food for the Hungry (FH) recently delivered 1.5 million doses of deworming medication to the Bolivia Ministry of Health. These medications will improve the lives of 750,000 Bolivian children. The doses are meant to be taken twice a year. A case study by the International Resident Exchange Program (IREP) in Ontario observed parasites in children as a common problem in Bolivia. The medication is simple, but Bolivian families often don’t have access to the treatments needed to deworm their kids. Parasites are contracted through unsanitary food and water consumption. 65% of the Bolivian urban population have unimproved sanitation facilities, as does 90% of the rural population. Please pray for healing in Bolivian communities both physically spiritually. FH exists to reflect the love of Christ through ministry to end world hunger. Addressing brokenness in communities physically and in relation to God brings true healing, according to their Christ-centered mission. It costs just $50 for FH to deworm 1,000 children. Click here to support FH’s deworming initiatives. Pray for FH to reach many more in Bolivia. 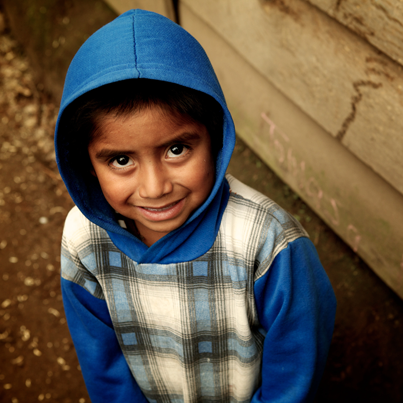 Pray for the children at risk for parasites. Pray for Bolivians to see Christ. Egyptian Crhristians harassed by Islamists.